Unity3d 是一套很好用的跨平台遊戲開發工具, 但是在編譯不同平台的時候還是得更換作業系統, 因此我們時常得在 Mac/Linux 與 Windows 之間換來換去, 這陣子升級專案的時候, Unity3d 突然出現下列錯誤訊息. Fatal Error! The project is on case sensitive file system. Case sensitive filesystems are not supported at the moment. 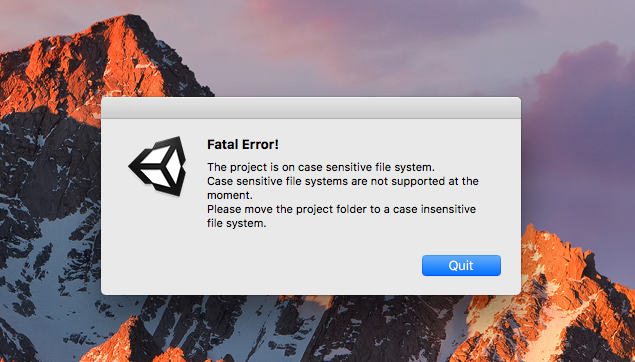 Please move the project folder to a case insensitive file system. 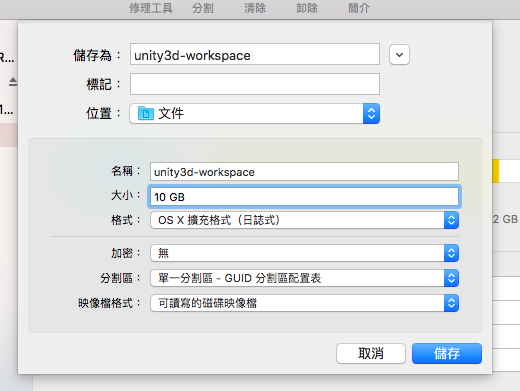 這個問題的構成原因主要是因為 Unity3d 的 Resource Loader 功能本身是大小寫不敏感的, 進而導致 Unity3d 無法運作在大小寫敏感的檔案系統上.